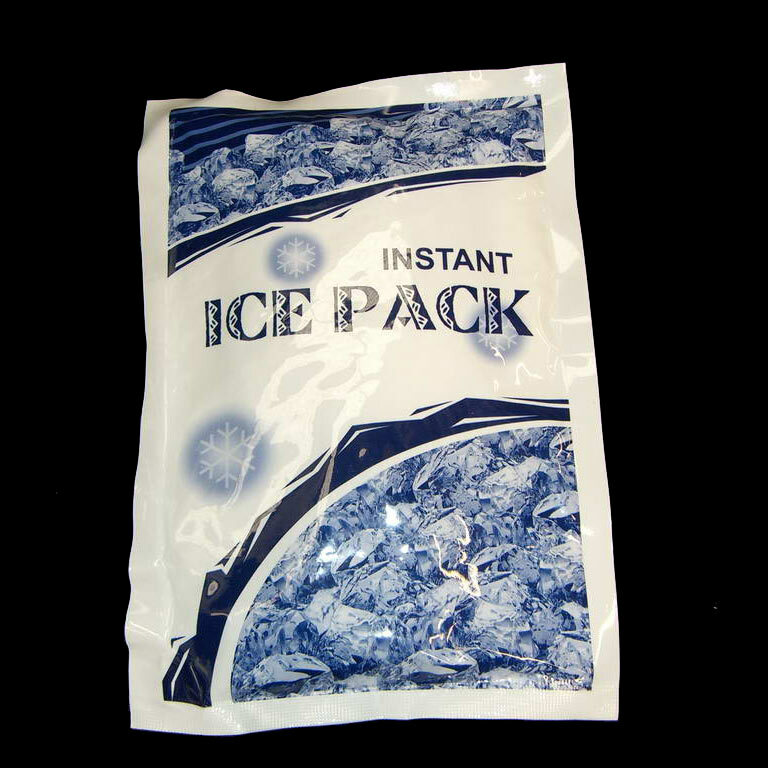 A single use fast and easy instant ice pack. Useful to relieve pain, swelling, bruising and promotes recovery from sprains and strains. Can also be used for lowering temperature for fever.